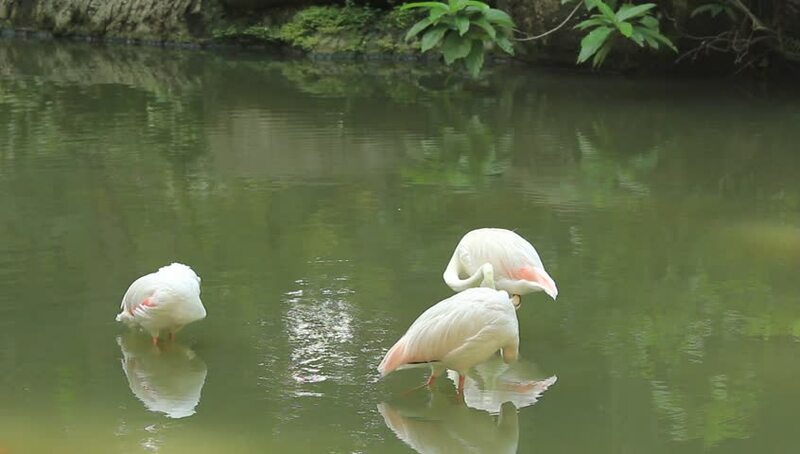 hd00:18Beautiful Flamingo Drinking Water. the Action in Slow Motion. 4k00:18Beautiful white swans swimming in lake. Concept save places for animals.